Finally, Professors Harris Kondosphyris and Panagiotis Kyratsis with their students from the School of Fine Arts of the University of Western Macedonia, Florina, are presenting a new sculpture, relating to Prossalendi’s Britannia, to be submitted to the Central Archaeological Council with the prospect of it being displayed either temporarily or permanently in the place of the missing sculpture on the Palace’s façade. The Contemporary Perspective will be presented at the Ionian Academy, Corfu, between 1 and 29 September 2018. 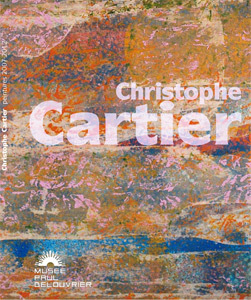 Accompanying Catalogue: A fully-illustrated 130-page catalogue, including an essay by Dr Rogakos on Prossalendi’s Britannia and comments on all the contemporary works by Mr Ioannis N. Arhontakis, Ms Georgia Damianou, Ms Georgia Kourkounaki and Dr Constantinos V. Proimos, is published by the Corfu Heritage Foundation (ISBN: 978-618-83770-0-4). 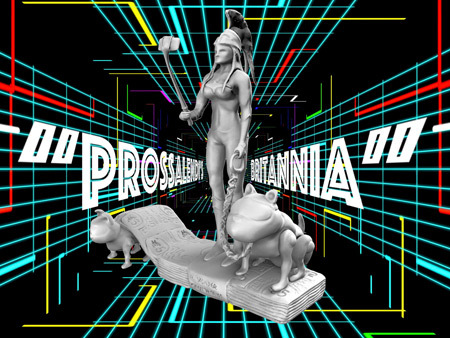 “Prossalendi’s Britannia”- Contemporary Perspective, supervised by Megakles Rogakos and curated by Ioannis N. Arhontakis, Georgia Damianou, Georgia Kourkounaki and Constantinos V. Proimos. Opening: 8pm, Saturday, 1 September 2018. Duration: 1 – 29 September 2018. Ionian Academy, 1 Kapodistriou & Akadimias Street, 49100 Corfu, Greece. Communication: Mrs Ioanna Anemogianni, +30 26610 87202, secretariat@ionio.gr.